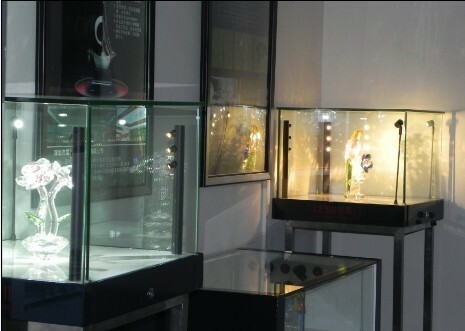 Find LED Jewelry Showcase Light, LED Spotlight For Jewelry Display, Jewelry Showcase LED Light on Industry Directory, Reliable Manufacturer/Supplier/Factory from China. * Delivery time will be different according to our stock, pls confirm with our sales before placing order. * About courier cost pls consult our sales, we will offer our best shipping way for your reference. 1, Cut off the Power Supply before replacing the lamp. 2, If any question about the installation, consult a competent electrician. 1. Good after-sales service, warranty 2 years. 2. OEM / ODM available, your design and private information will be well protected. 3. Reply your inquiry within an hour. If we are off work, we will reply when we back office ASAP. 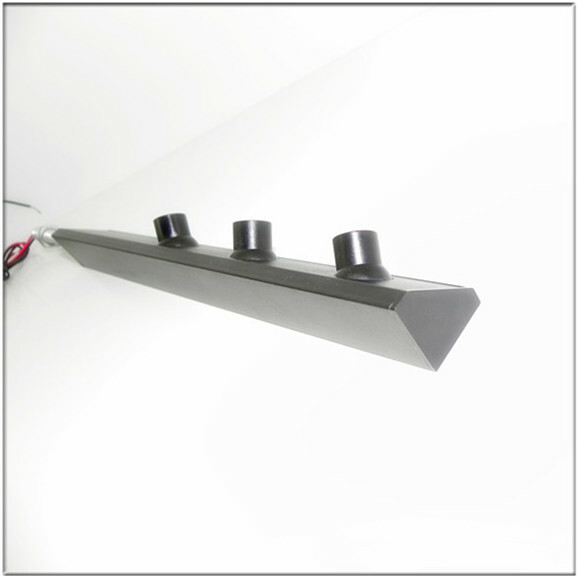 Contact us if you need more details on 3W LED Cabinet Light. 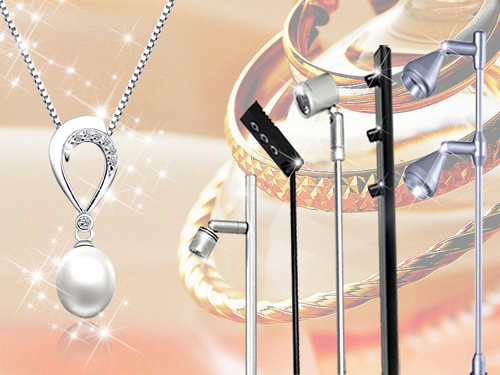 We are ready to answer your questions on packaging, logistics, certification or any other aspects about LED Showcase Light、Jewelry Showcase Lighting. If these products fail to match your need, please contact us and we would like to provide relevant information.